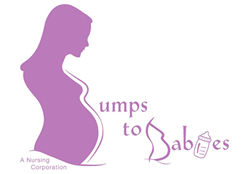 Stefanie Castro, RN, BSN began Bumps To Babies in hopes of properly educating people on the realities of parenthood. Having a child is an incredible experience. 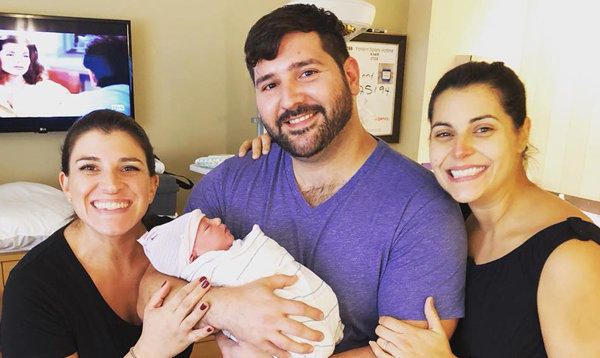 It is Stefanie’s passion to prepare couples for the beautiful moments revolving around their child's birth and the changes in lifestyle that parenthood can bring. 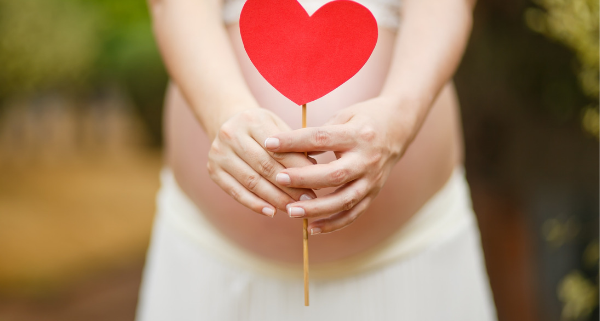 We help expecting families during pregnancy, labor & delivery and postpartum. We offer individualized services that embrace all the exciting and challenging times that come along with adding a new baby into your lives. Many doulas are certified with no clinical or medical background. With our service you have a licensed registered nurse with experience in Labor & Delivery, who is also a certified birth and postpartum doula. 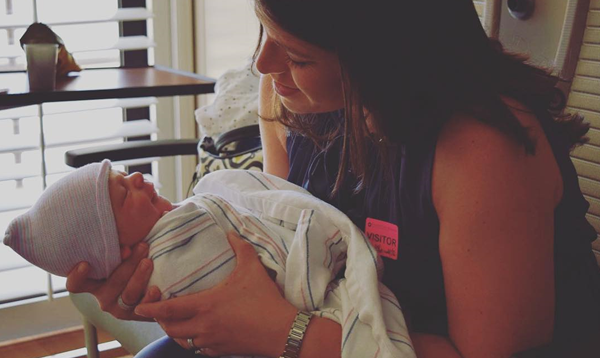 Stefanie will help guide you and work with the medical staff to ensure your voice is heard and, first and foremost, the well being of both mom and baby are met. Effective sleep-training will vary by family and even from one child to another. There are various methods on sleep training. Some sleep-training methods fall under the “gentle sleep training” label, while other methods may fall under a more rigid training program. 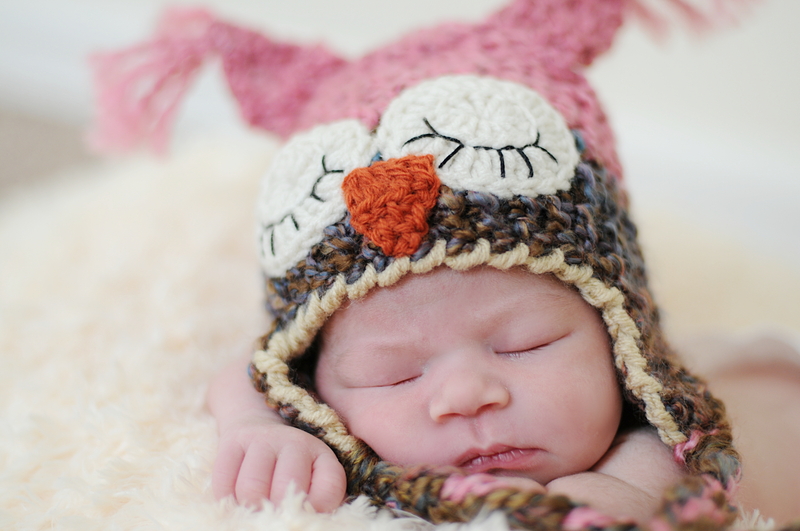 Here at Bumps To Babies, we will work with you to create and implement the best sleep method for you and your family. Prenatal yoga is a great way to relax and stay fit. It might also help you prepare for labor and promote your baby’s health. 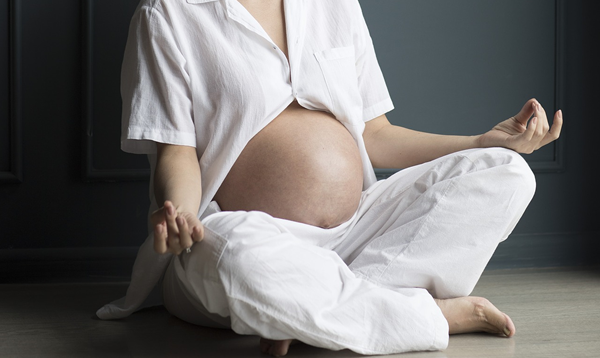 Research suggests that prenatal yoga is safe and can have many benefits for pregnant women and their babies. As a certified yoga teacher, Stefanie will guide you through a practice that encourages fitness, stretching, mental centering and focused breathing. Originally I had no plans to hire a doula but after hearing our friends experience with Bumps to Babies, we had to have her there. ...very honest about what her own transition into motherhood was like and is committed to helping parents be more prepared. Cannot say enough good things about Stef! She truly is a genuine great person who cares for her patients and community!! She translated all of the hospital talk to me and my husband and explained each time my labor progressed. She was always able to put our minds (specifically mine) at ease, being that my pregnancy was considered high risk. I booked Stefanie for an individual CPR certification training and she was great... Booking was fast and convenient. At each prenatal visit we could tell that Stefanie's guidance had made an impact on our client's well-being. Once my labor started, Stefanie diligently checked in constantly and followed my lead as to what I wanted. Sharing my thoughts and knowledge on becoming and being a parent. *When teaching the CPR & First Aid, we encourage parents to include any extended family to take the course. Additional fees apply. A total of 8 people can be taught during a single CPR certification session.